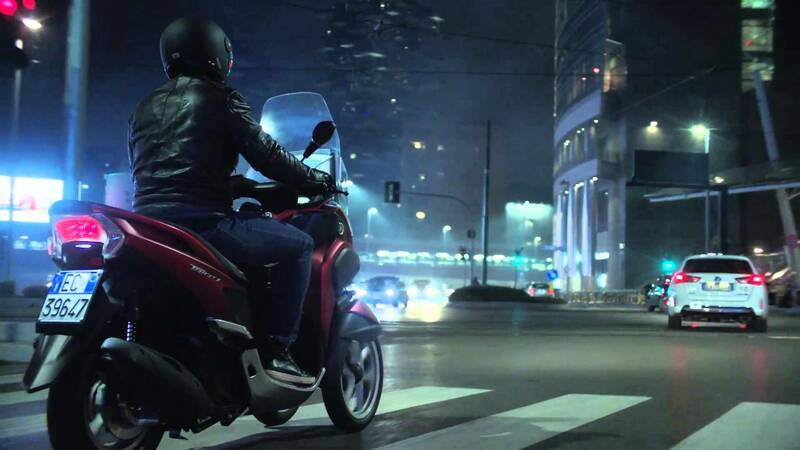 Smart Windshields from Samsung Electronics set the road ahead for motorcycle safety. Samsung Electronics have a new trick up their sleeves. 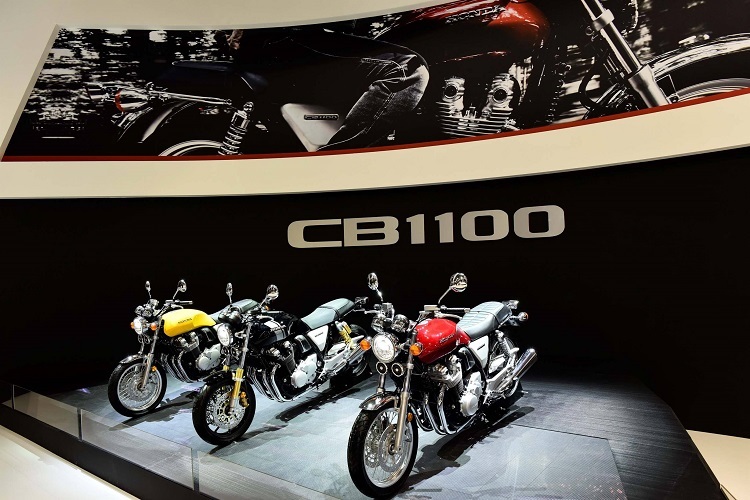 And it is going to revolutionize the biker experience. 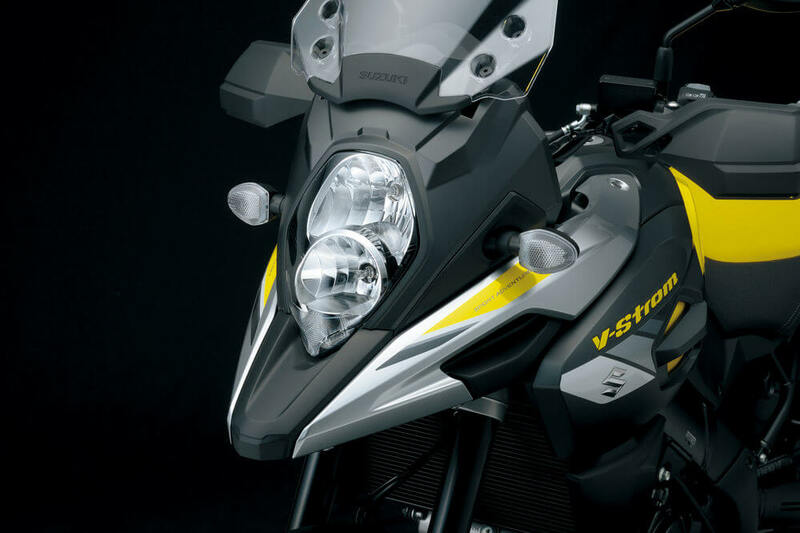 The Smart Windshield is designed to provide all sorts of quick glance information, like incoming calls and messages, to bikers on a windshield. Of course, not everyone thinks visual distractions for bikers will enhance safety. Contrary to popular belief, the Smart Windshield is not a panel like you find on dashboards of modern cars. It utilizes a pico projector to beam information onto the windshield. More than anything, it is this detail, which makes the Smart Windshield a great accessory for bikes. 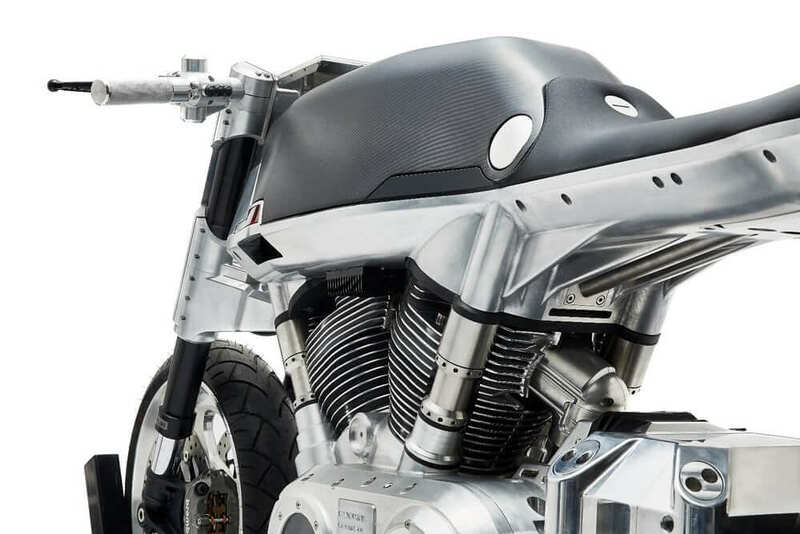 Manufacturers will not be required to redesign their motorcycles to accommodate the Smart Windshield. Your world at a glance. 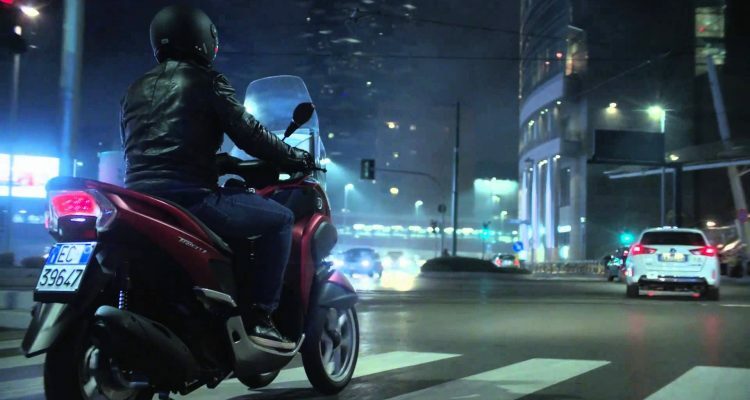 For bikes fitted with Smart Windshield, the rider also has access to a companion app. Through this app, riders can sort out the information they would like to view on the windshield. The display, Samsung claim, is as clean as possible to avoid cluttering. The information visible on the windshield will be like a smartphone display on driver mode. Along with the notification, the rider also has access to statutory responses and messages. 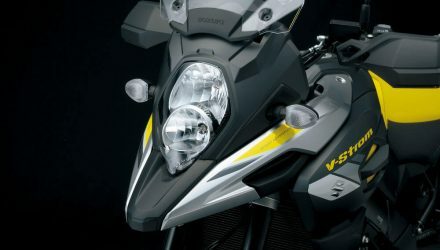 The Smart Windshield can also display navigational details to the rider, updating him on the route specifics on a real time basis. 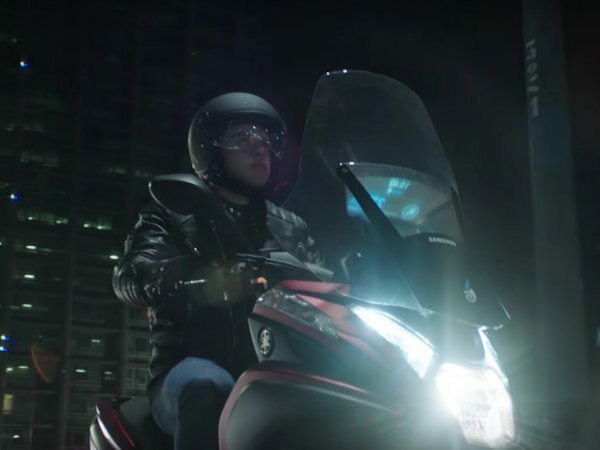 Samsung believe this will elevate safety for motorcyclists. Its main selling point revolves around possible future applications of the technology. 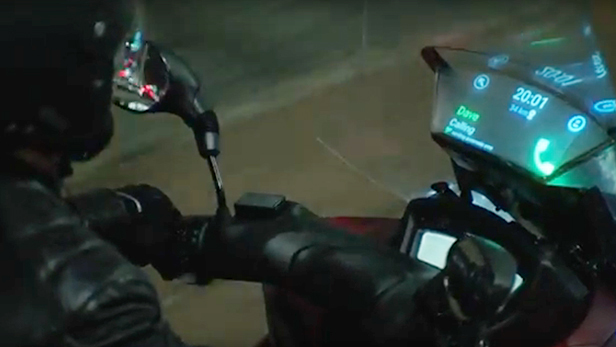 The Samsung Smart Windshield could, in the not-so-distant future, display even motorcycle diagnostics to the rider. Rider alerts could also be projected onto the screen. 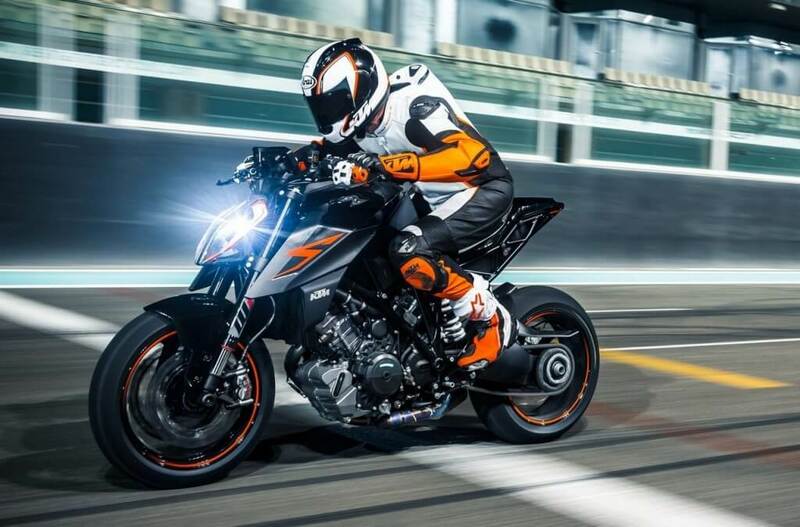 Till then, the debate on whether the Smart Windshield is needed rages on in the motorcycle fraternity. No doubt some would be eager to try out this novelty and it may even help some ride safer. But like the makers of the first iteration of any new technology, Samsung know they have their work cut out if they are to truly convince bikers.